Kaaterskill Falls upper waterfall photographs--Largest waterfall in NY State by Fine Art Photographer Steven Archdeacon. 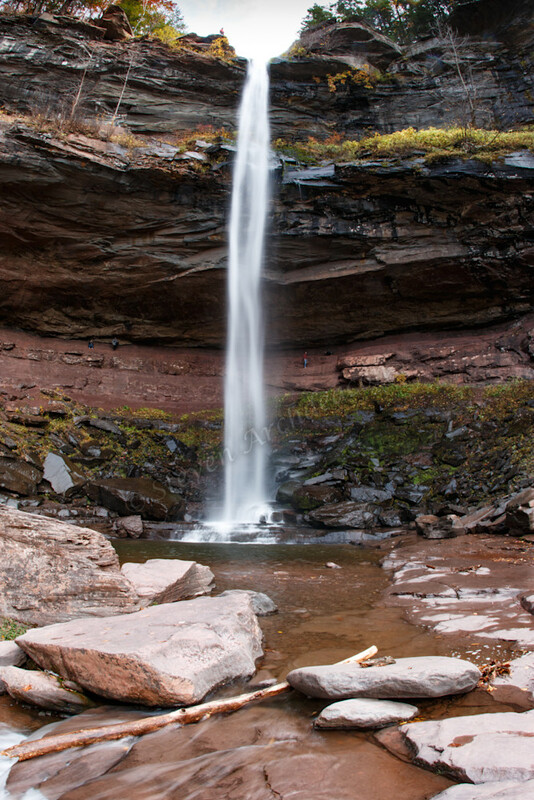 Kaaterskill Falls (Catskill Mountains, NY) upper waterfall, which is the largest waterfall in the state of NY. We hiked through the forest over rocks & roots to get to this viewpoint and it was definitely worth it. This waterfall is 180 ft. long as it's the largest waterfall in New York state.